Can I wear my magnetic bracelet whilst using my computer or tablet? 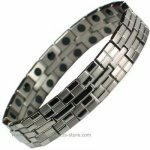 How do I find a good seller of magnetic bracelets? 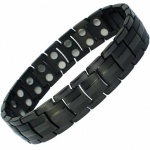 How long will it take for my magnetic bracelet to work? 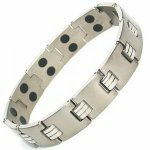 How often do I need to replace my magnetic bracelet? 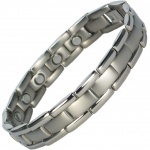 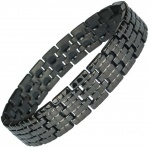 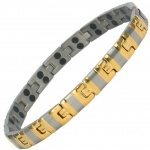 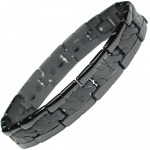 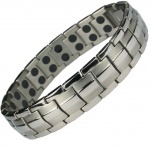 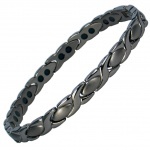 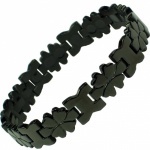 How should I wear my magnetic bracelet? 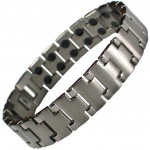 How to care for and clean your magnetic bracelet. 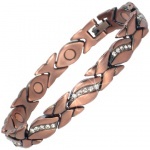 How to find out if your bracelet is hypoallergenic? 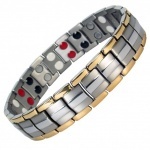 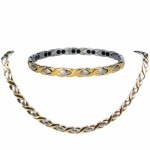 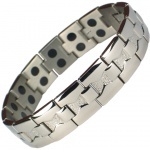 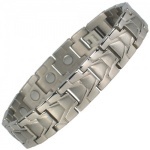 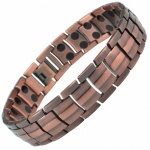 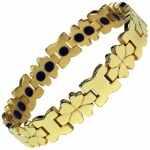 How to find the best magnetic bracelet? 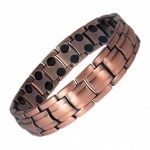 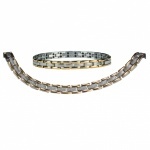 How to choose the right magnetic bangle or bracelet for you. 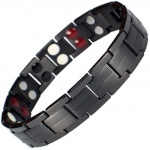 How to get Reward points. 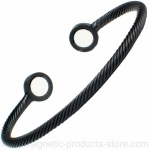 How to measure the strength of a magnet? 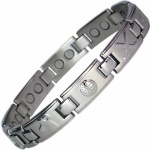 How to measure your wrist or ankle for a bracelet. 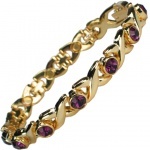 How to order over the phone and do you have a catalogue? 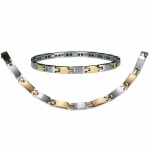 How to repair the clasp. 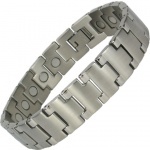 How to resize my expanding bracelet? How to resize my link bracelet? 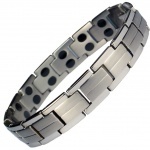 I have a pacemaker, can I wear a magnetic bracelet? 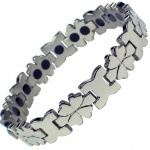 I’m buying for an elderly relative, will they be able to undo the clasp? 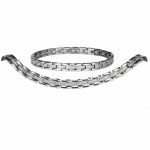 What is the difference between an anklet and a bracelet? 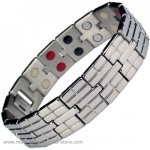 What style of magnetic bracelet should I choose? 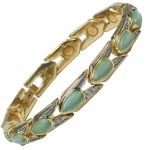 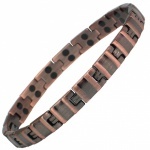 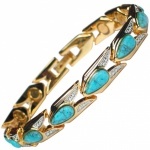 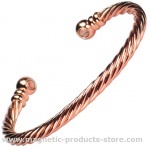 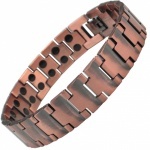 Why do copper bracelets leave a residue on the skin? 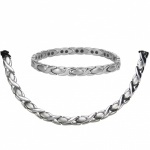 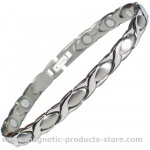 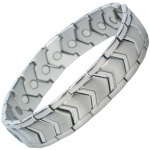 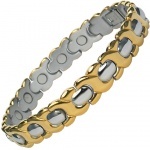 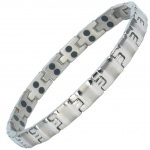 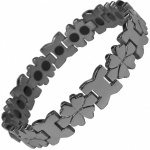 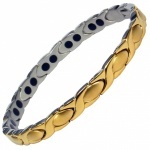 Will a magnetic bracelet help with my pain? 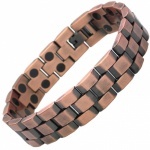 How do I remove my magnetic bracelet? 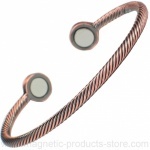 InoTopia Magnetic Therapy ANKLE WRAP with FREE Extra Magnets!